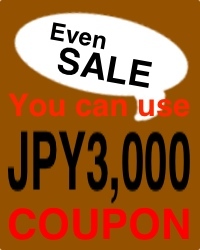 Our web shop is selling the Japanese hanging scroll and calligraphy cheaply. Constantly we are displaying and selling the merchandise over 200 points. Based in beautiful old Kyoto. 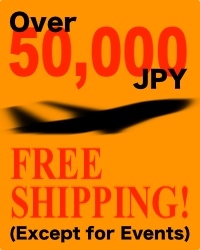 Kodo Arts is a wholesale supplier of quality Japanese Antiques. Online shop for Japanese hanging scrolls. 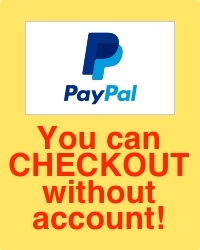 Credit card and paypal payment methods are available.